The U.S. Senate Commerce Committee has scheduled a meeting next week to hear testimony on the expansion of Internet gaming. Because as much as 20 percent of pari-mutuel wagering occurs online, any expansion of Internet gaming is of great interest to the U.S. horse racing industry. In the past two legislative sessions, Congress has failed to pass legislation to legalize Internet gaming, primarily poker. Despite these setbacks, the push continues with new legislation (H.R. 2282) introduced this year by Rep. Peter King (R-NY). 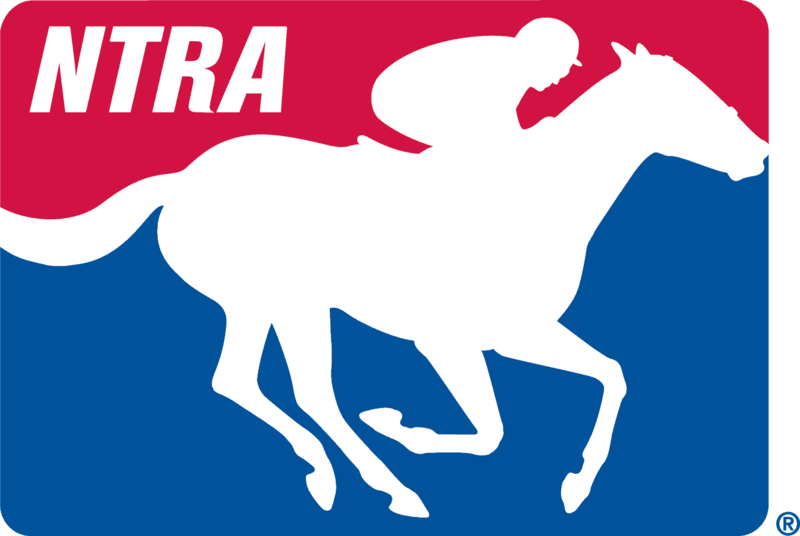 The NTRA will continue its efforts to protect horse racing’s interests in this process. The NTRA has been at the forefront of Internet gaming legislation for more than a dozen years. Our involvement began in 2000 when the NTRA helped secure an important amendment to the Interstate Horseracing Act that legalized pari-mutuel wagering on horse racing via the Internet. The NTRA’s work continued when the Unlawful Internet Gambling Enforcement Act (UIGEA) was introduced in 2006. That legislation was intended to halt all Internet gaming but the NTRA was able to secure provisions in the final version of UIGEA that maintained our industry’s unique ability to offer legal online pari-mutuel wagering. Preserving the horse racing industry’s Internet gaming rights is fundamental to the NTRA’s federal legislative function; we take that responsibility very seriously.